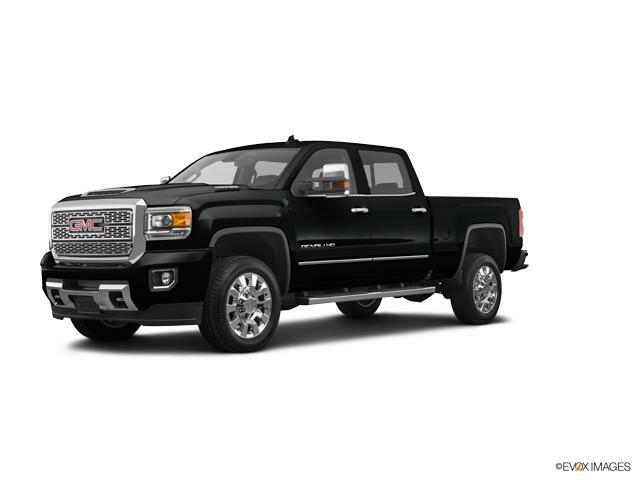 Proudly Offering The Best New GMC Sierra 2500HD Car & Trucks Deals in the Cheektowaga & Lockport Area! For all your heavy-duty towing and hauling jobs, look no further than the GMC Sierra 2500HD. Available at Cappellino Buick GMC in Williamsville, this vehicle has long been known as the perfect companion for hard workers like you. 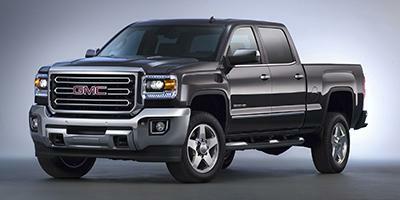 The new GMC Sierra 2500HD has some new technological advancements that enhance its capability and performance. To learn what those features are, give our able staff a call at (716) 650-4471. Its sturdy frame and powerful engine make it a vehicle that’s perfect to cater to all that life throws at you. 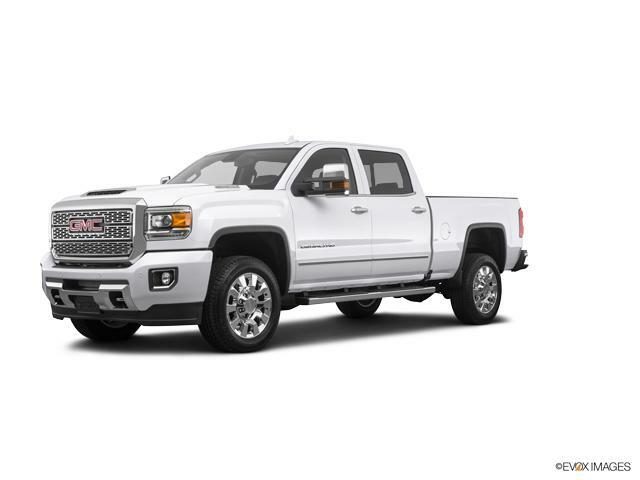 Check out the broad inventory of the new GMC Sierra 2500HD that Cappellino Buick GMC in Williamsville has on display! Thank you for choosing Cappellino Buick GMC in Williamsville - Buffalo's top New car, truck & SUV dealer! At Cappellino Buick GMC we're committed to saving our customers money on their next New vehicle purchase or Buick, GMC lease - while offering an amazing dealership experience. Please don't hesitate to contact us online, call us at: (716) 650-4471, or visit our New GMC Sierra 2500HD dealership near Cheektowaga & Lockport!